Solar energy shields you from market volatility for 20+ years, at a price that’s competitive with conventional electricity generation. For utility scale projects, Caribbean Solar Company is partnering with aTec Power. 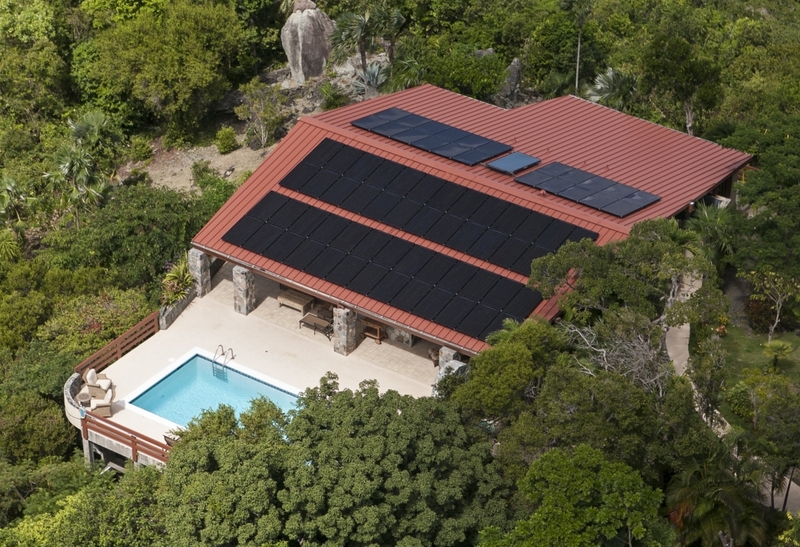 They are the solar industry leader in the BVI, with over 4 MW of solar installation experience in residential, commercial, and utility scale solar. 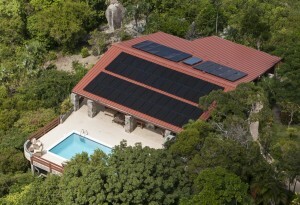 From start to finish Caribbean Solar Company will guide you through the entire process. Are you a current solar owner needing solar or roofing repairs, or looking to take your current system off grid? Please fill out our solar customer questionnaire .